These look scrumptious! I have one question – when it calls for an egg or flaxseed, is that flaxseed or flaxseed oil? 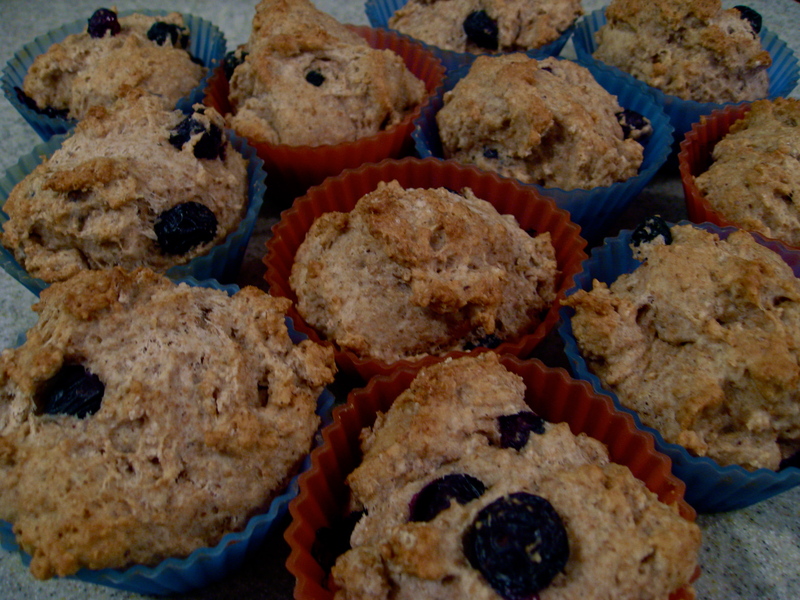 It’s ground flaxseed plus the water as a substitute for the egg – not flaxseed oil. Sorry for the confusion. Just added you to my blog roll. Please let me know if you want me to change the link. Thank you so much … I am honored! Your blog is a work of art; so informative and professionally written. 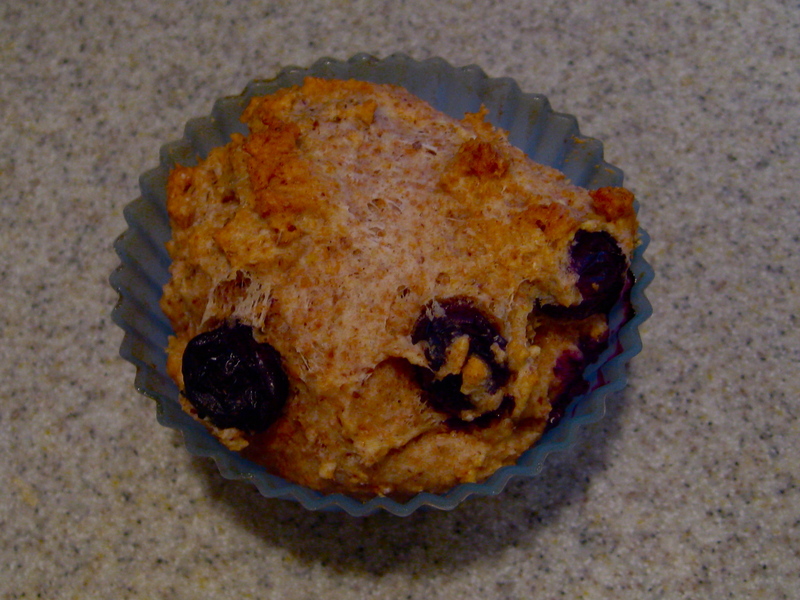 I love blueberry muffins and so does one of my cats, Cinnamon. I have to watch her when I have them in the house.